Hosa NL4MPR Speakon Connector DJParts - All Variety of Parts that DJ Needs. 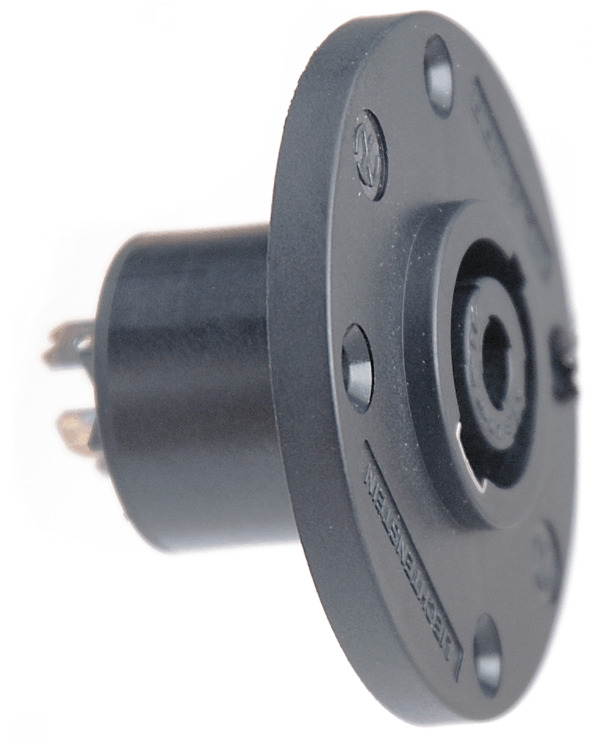 The NL4MPR is a panel mount Speakon jack. It features a large outer face making it perfect for speaker enclosures.